In October 2017, Biosphere Expeditions & Kindred Spirit Elephant Sanctuary (KSES) ran their very first Asian elephant conservation expedition in collaboration with a Karen hill tribe community in Mae Chaem region in the mountains of northern Thailand. Seven citizen scientists from Canada, Germany, Russia and the US helped gather data, spending a total of 76 hours in the forest with elephants. The goal of the research is to contribute to welfare initiatives in Thailand by collecting data on elephant behaviour in the wild. Almost 3,500 elephants are currently kept in captivity in Thailand, working for their upkeep in tourist camps. “With so many captive elephants in the country, mostly living in inadequate conditions, more research is urgently needed on natural elephant behaviour to provide guidelines to improve their lives”, says Talia Gale, head scientists of KSES. “We were thrilled to be working with Biosphere Expeditions who provided us with the citizen scientists and equipment to study natural elephant behaviours and social relationships. There is much research to be done in order to understand the lives and needs of the Asian elephant better”, Gale continues. Preliminary results show that the elephants spent over 55% of their time foraging. Between 08:00 to 09:00 and 13:00 to 15:00 their activities varied more, including bathing, drinking and socialising. 98 different plant species were recorded to have been eaten, 70 of which remain to be identified down to genus level. Related elephants spent most of their time together, whereas the unrelated male’s socialising behaviour appears to change seasonally. All results will be published in the expedition report, which is due in April 2018. KSES is a non-profit organisation, founded in 2016, which works together with local communities to bring elephants home to the forest. Kerri McCrea, co-founder of KSES says that “working together with other organisations is something that, unfortunately in this industry in Thailand, is greatly lacking. 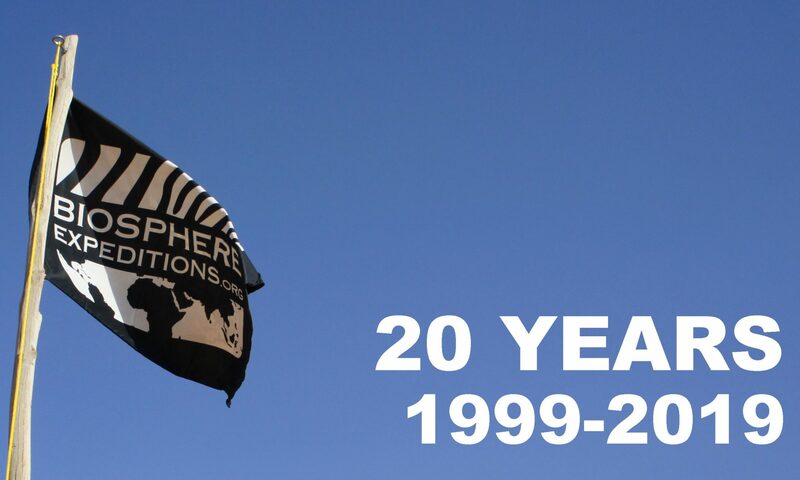 We at KSES are always searching for partners to help us with our goals of improving elephant welfare both in Thailand and abroad, and Biosphere Expeditions has been doing just that. 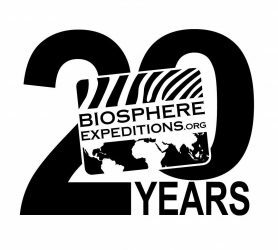 Being such a small, new and remote NGO, we lacked the number of helpers needed to progress our research aims, but by having Biosphere Expeditions running an expedition with us, this is the first time that we have been able us to carry out all our surveys”.